Hi friend! Welcome to the blog! We are husband and wife duo that loves telling stories through photography and video! We are based in Hampton Roads, Virginia with our silly basset hounds and are always ready for a new adventure! 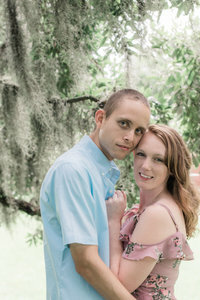 Here you'll find recent weddings and sessions, tips for couples, and a peek into our daily lives!